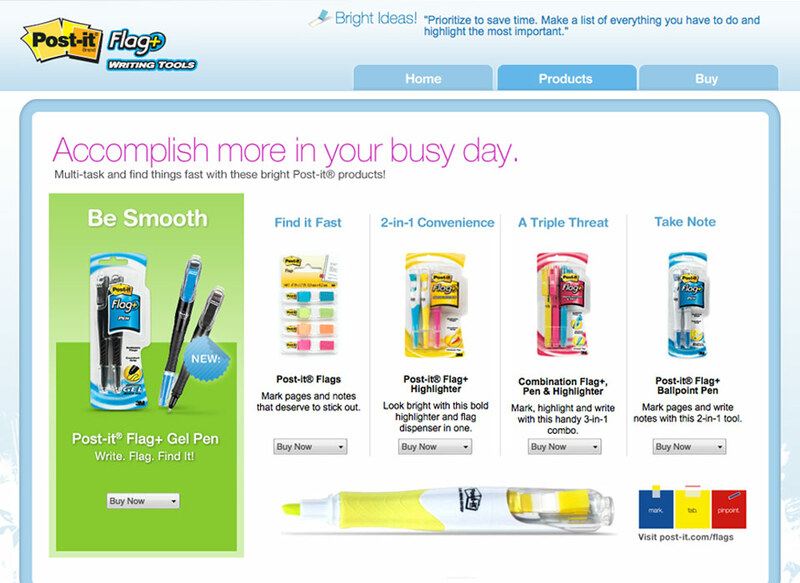 Flag+ pens are a highlighter and flag dispenser in one. 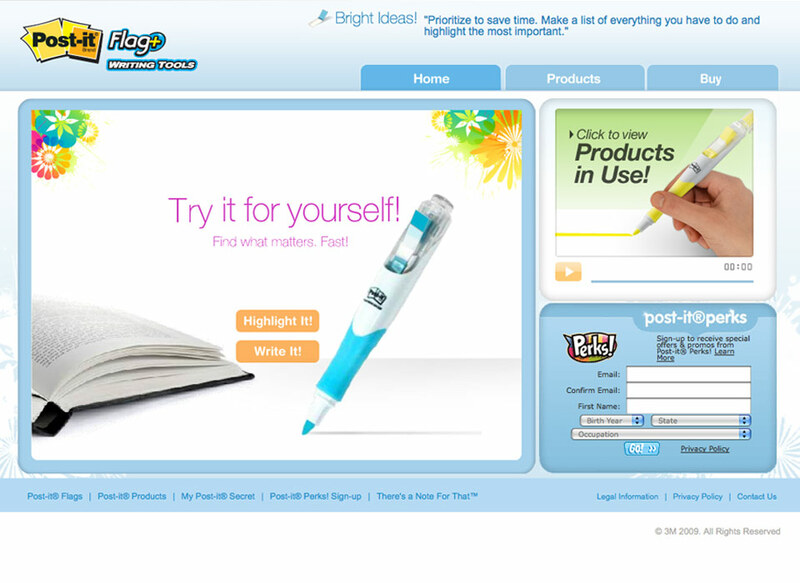 We designed the website so users could interact with the features of the pen online. 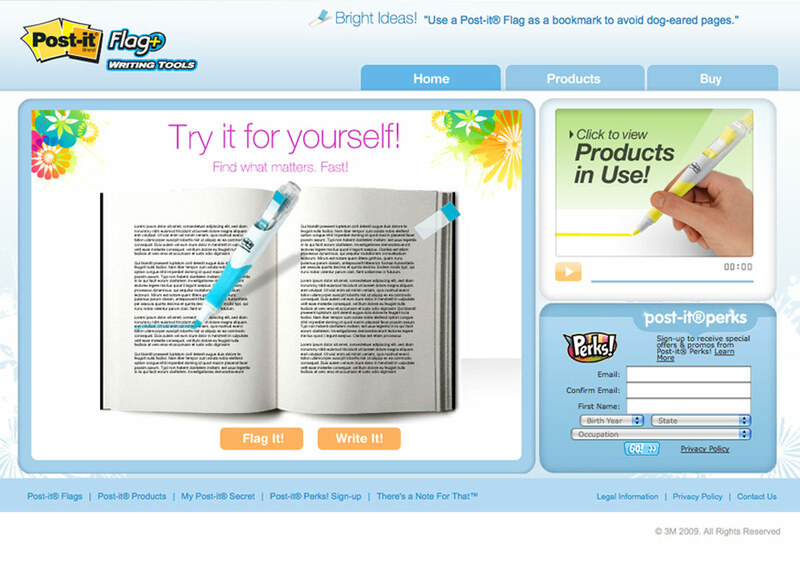 Users can highlight copy in a book, or take a flag and mark a page of a book.